Every skier and snowboarder, without exception, was once a beginner too! The biggest secret in Chamonix's vast expanse of skiing is that it has great learner areas. There are a number of ski areas in Chamonix which provides easy slopes for quick progression to intermediate and more advanced terrain. In the ski areas of Les Planards, Le Tour, Argentiere/Les Grands Montets, Vallorcine, and Chamonix/Brevent, as well as Les Houches there are beginner slopes for all ages. The Teleski de Savoy is an ideal learning area for children - plus it is practically in the centre of Chamonix on the way up to the Brévent cable car. 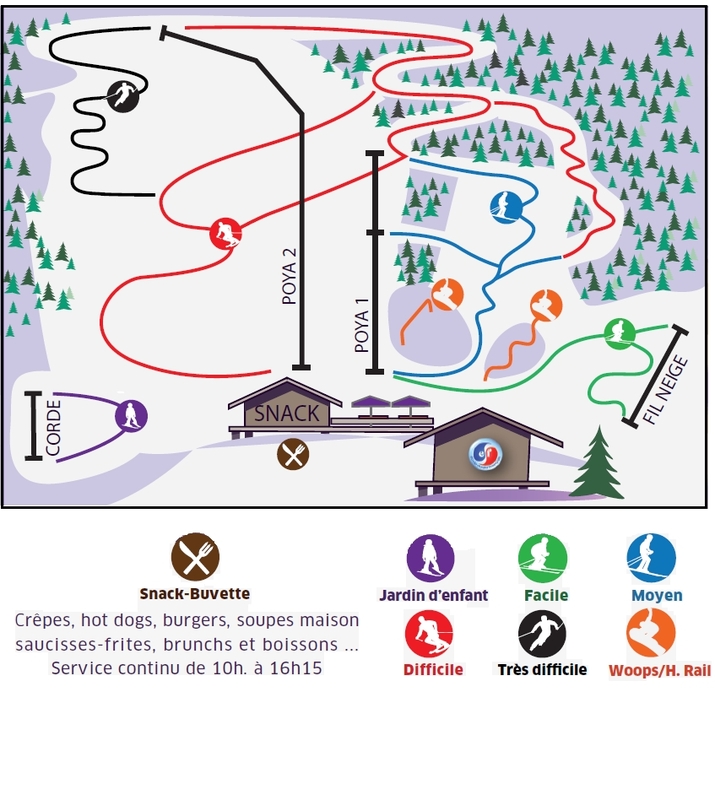 Snack bar, restaurants, ski school. Solarium and free car park. Day-care centre from 3 years old. 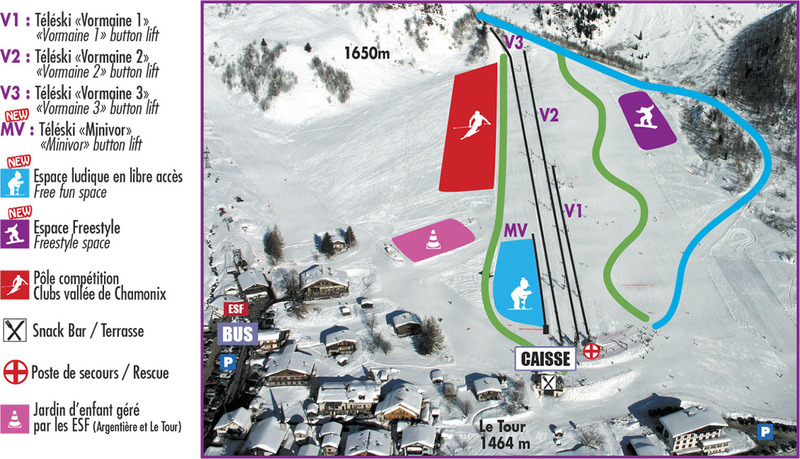 4 lifts, including an open access (space initiation) 2 green, 1 blue, a freestyle area. Parking and a bus stop nearby. Day-care centre from 3 years old. Tel: +33 4 50 54 03 92 Free with the guest card. Situated in the center of Les Houches. Ideal for beginners and children.